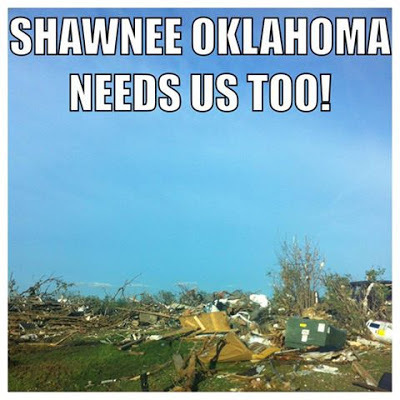 It breaks my heart to hear stories like this one -- the Oklahoma Tornado Disaster. Prayers and love go out to all of those affected by this deadly storm. There is a great fundraising auction going on right now on Facebook called "OK Save A Dog"
Here's a little info about this great cause that I got from their Facebook page "Auction to benefit the displaced and injured animals that were affected by the tornadoes that went through Oklahoma on May 19th and 20th, 2013. They are are out rescuing and need funds for the influx of animals that is expected .They go out everyday looking through the rubble working to rescue these animals and reunite them with their owners. Most are scared and hungry...some injured. They need horse, dog and cat food, litter and litter boxes, crates of all sizes..and this is the sort term needs.. long term would include vetting for those that are injured." 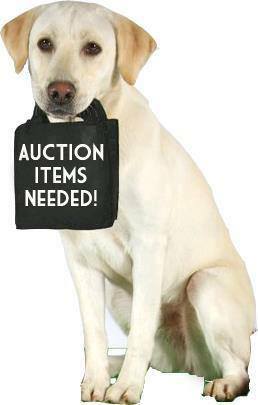 Click any link above to go to the OK Save A Dog Facebook page or click here. You got an App for that? Would gladly give credit to the artist but I don't know who it is. 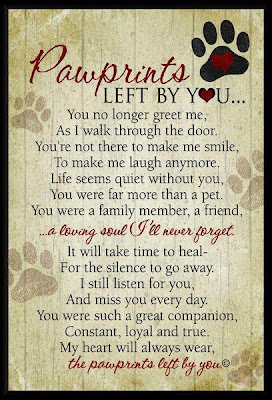 Anyone who has lost a beloved pet knows how devastating it can be. They aren't just animals. 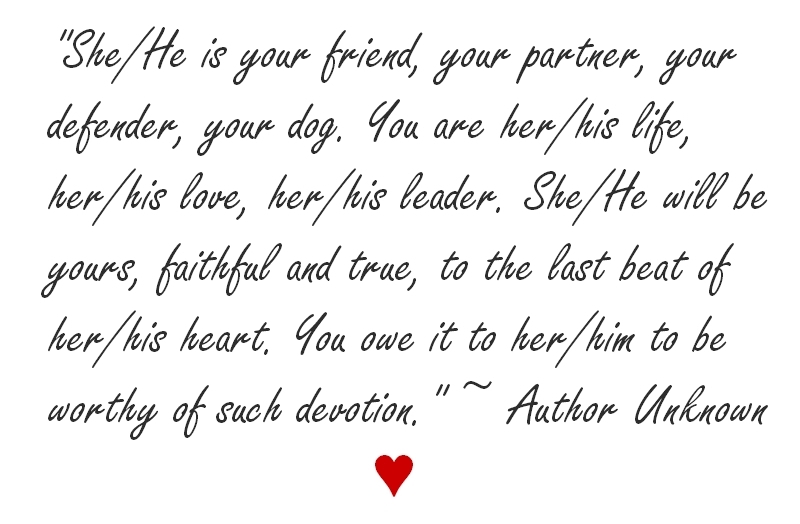 They are our best friends, our fur children, our teachers and for most -- the loves of our life. They give an unconditional, pure love that we as humans don't get from other humans. I know, all too well, the pain and emptiness that is felt from that kind of loss, as my Patti Marie (Chihuahua) passed away two months ago and I still hurt. During our grief most people forget about the other pets in the home. 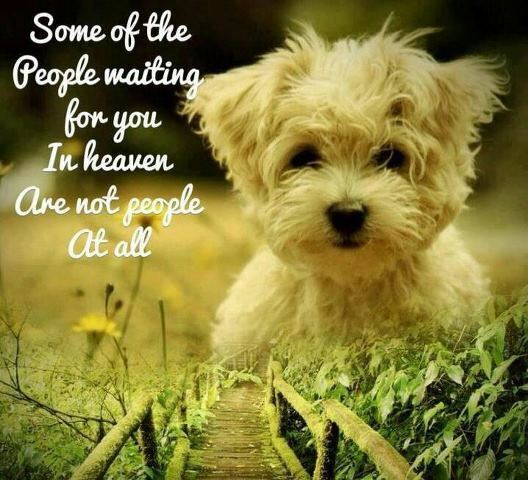 Don't forget, they grieve too, as most pets are very close to each other. We have three other dogs and they have felt the loss too. I have always considered myself part dog, therefore, I think like a dog sometimes. I know that sounds goofy but I am very intuitive to animals feelings and needs. 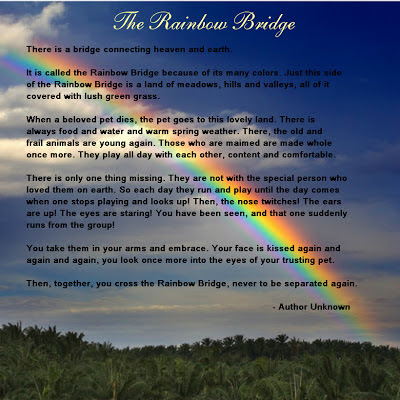 A great thing to do, if you can, is to allow your other animals the time to say good-bye to the pet that passed away. We were very fortunate in that Patti was able to pass at home. We let our dogs sniff her body and be near her when it all happened. They instinctively know what is going on when it happens and are very respectful of the process. 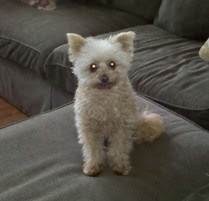 Since our dogs were able say good-bye to Patti they haven't grieved like most other pets do during times like this. Recently, a family member of mine had to put her dog down a few weeks after Patti passed away. She has another dog who was very close to the one that passed. I mentioned to my family member about allowing time for her other dog to say good-bye. She chose not to do it and her other dog now suffers. He looks for his sister all the time, everywhere. He is very depressed and doesn't want to eat. It's been over a month and he is still hurting and confused as he doesn't know what happened to her. She just left one day and never came back. Most people don't realize that they can ask their vet to come out to their home so their beloved pet can pass in their favorite spot. Not all vets do it but most will (they just don't advertise it). Doesn't hurt to ask. If you aren't able to have your pet pass at home there are other things you can do for closure. You may be able to bring your deceased pet home and have the other pets say good-bye. If you still can't do that then bring out a picture of the animal that passed, a favorite blanket and/or a favorite toy with the deceased pet's scent on it. Make a little area in a cozy or favorite room and have your other pet's come in and sniff the items. Let them see you cry and talk to them -- tell them that the other pet has passed and give them a few moments with the items. You would be surprised how many animals will instinctively know what has happened after you do this. There will be those pets who still might not understand and will grieve. Let them grieve. Give them the time that they need to do so. 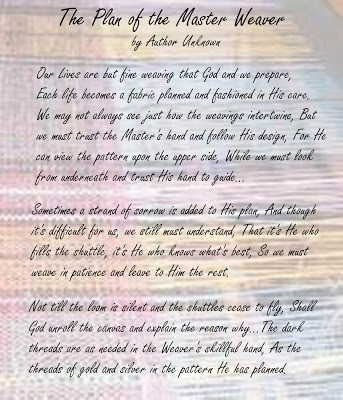 Let them grieve with you -- right beside you. It will strengthen your bond with them. Show them extra love and attention. Take them on more walks, more car rides, more snuggle time and more toys. Toys aren't just for special occasions. Every day that you have with your beloved pet is a special occasion -- a gift. I guess it is about time for me to start blogging again. Tomorrow will be 2 months since Patti passed. Although I have been doing pretty good for the last few weeks (not crying all the time) I have missed Patti terribly. Everything reminds me of her. The first few weeks were the worst. I cried at everything -- her pictures, her spot on the bed, her empty car seat in the vehicle (she loved car rides) and even slow songs (that had no relation to her at all). Most of my tears are tears of happiness as I think back on the extraordinary life that she had with me. I truly believe in an afterlife and that I really haven't lost my connection with her at all. It's just in a different form now. 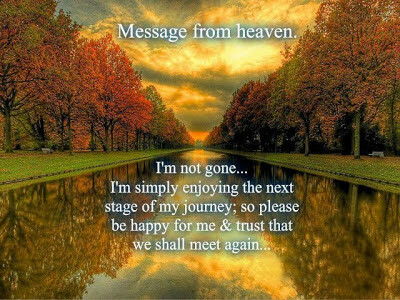 I know others grieve as I have -- some maybe worse because of the circumstances of their beloved pet's death. Either way, a loss is a loss and it can be devastating. Below is a great post from the company that cremated Patti. They did such a beautiful job as I have Patti's ashes in a beautiful hand carved wooden urn on my nightstand. 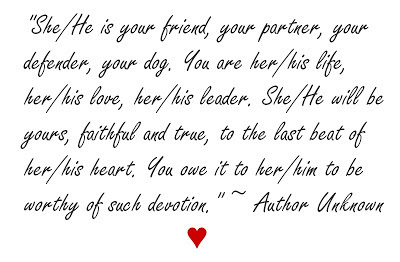 The words below just sum it all up for pet lovers everywhere. To see other great posts of theirs click here. 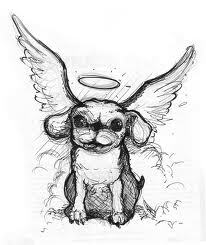 "For most of us who have lost a beloved pet, the pain from that loss is worse than losing a human loved one. We find the grief is much more intense, and many times we carry guilt for that. The bond that we have with our pets is the purest form of love. We have no fear of what they think of us, and they are always there for us - through thick and thin. They are more than happy to see us if we come in the door 50 times a day. We don't get this kind of love and reaction to our presence from humans, and when we no longer have that to count on, we become devastated. 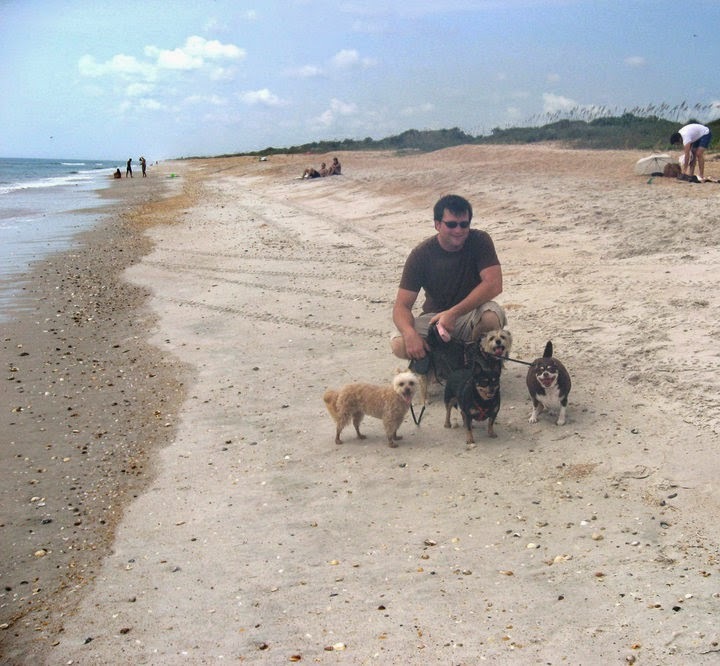 It is very normal to intensely grieve after pet loss" - Good Shepherd Pet Services. 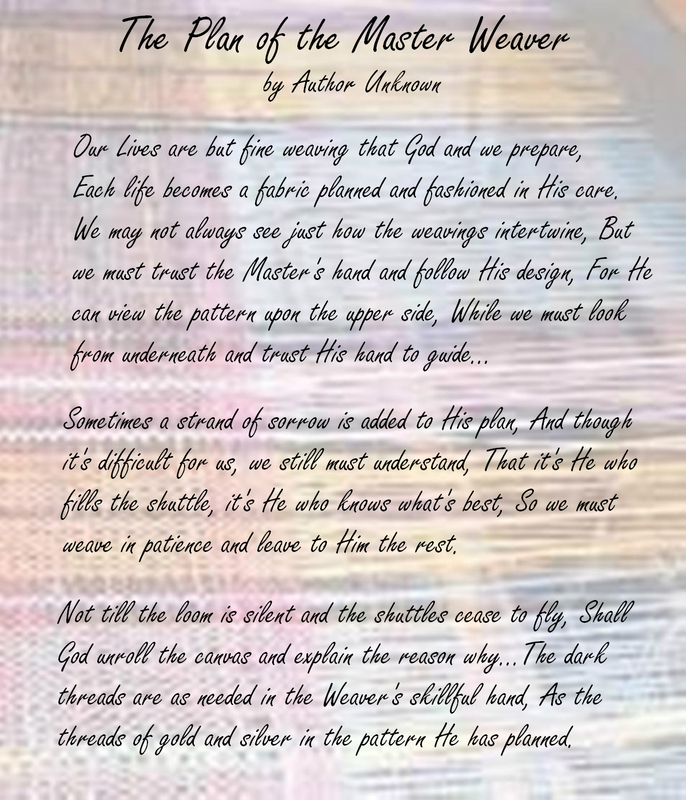 Here are a few of my favorite quotes and poems for sad moments. Hope you get as much comfort out of them as I have. Also, a great book to read for further help with the grieving process of your beloved pet is Animals In Spirit by Penelope Smith. I read it years ago and picked it back up again after Patti's passing. I got mine at Barnes and Noble but I think you can get it at Amazon too. I have purchased a few copies and gave to friends who have lost pets and they all have really liked the book as well. I did a blog post on it which you can read here. 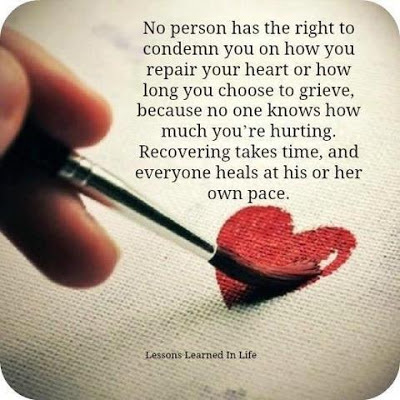 To all of those who are grieving, like me, my heart goes out to you. You are not alone. Throughout the years, I have learned so much about animals (especially dogs). I would like to share with you my knowledge, adventures, experiences and everything under the sun related to dogs. I have always been an animal lover since I was a little girl. I would sneak animals in my room at night so they would have a warm and cozy place to sleep and would sneak them back out before dawn (unbeknownst to my parents). 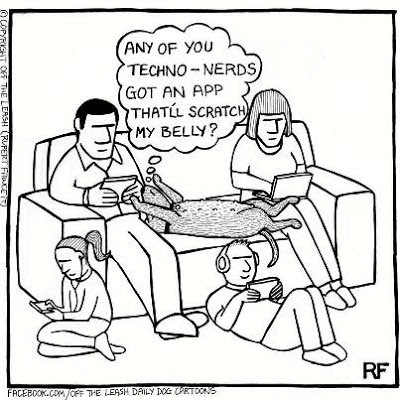 My husband and I live with our four precious puppy dogs (who rule the house – we just pay for it :-). Three of our dogs are rescues and we have also fostered other animals in need from time to time. I hope you find my blog informative, useful and most of all fun. Thank you for visiting and Enjoy! 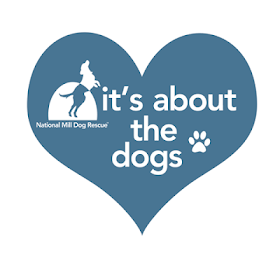 National Mill Dog Rescue - It's about the dogs! 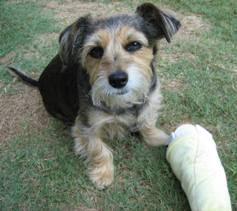 The Greenville Humane Society - Save A Life...Adopt A Shelter Pet! Hope For Paws - We rescue dogs and all other animals who are suffering on the streets and in the shelters. Noah's Arks Animal Rescue - We supply emergency medical & surgical care to abused animals. PAWSitive Effects - Affecting Positive Change For Chained Dogs! Pet Education - Dangers of Leaving Pets In Hot Vehicles!